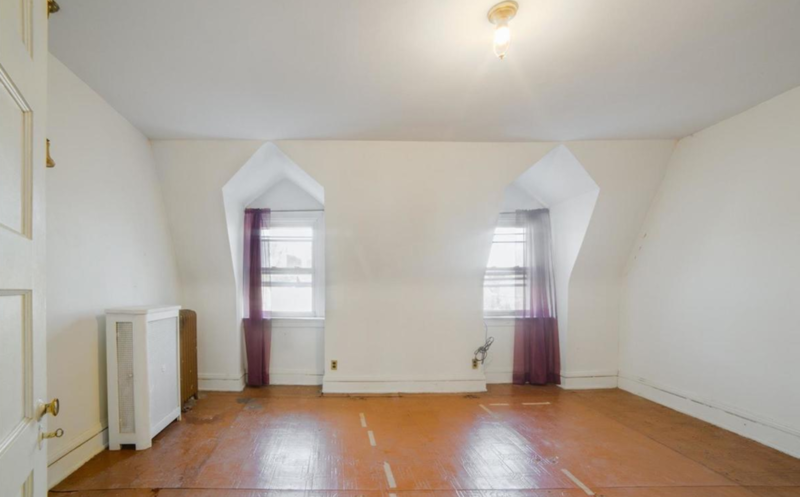 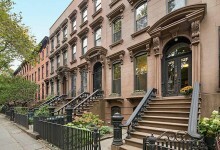 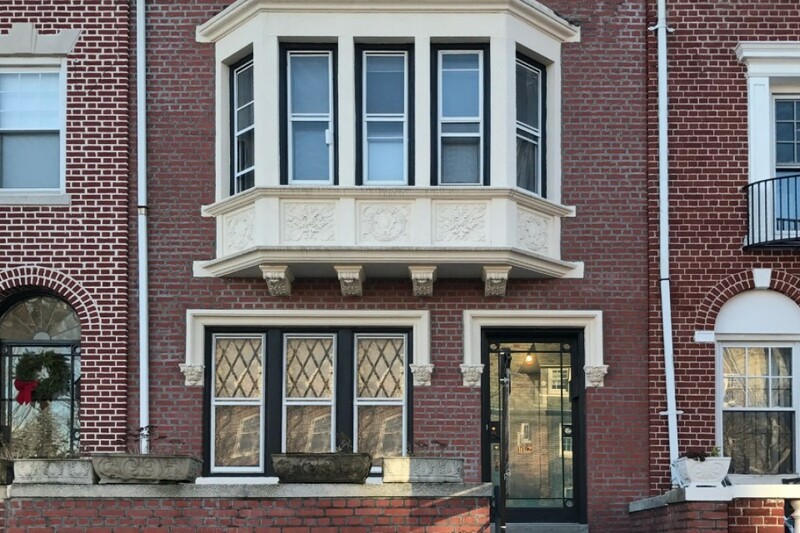 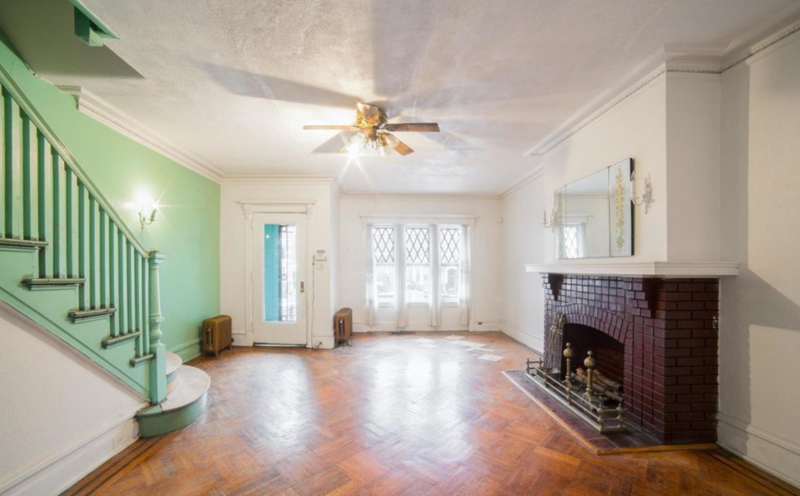 At an asking price of $1.895 million, you won't find a historic Brooklyn townhouse much better priced than this offering at 112 Rutland Road in Prospect Lefferts Gardens. 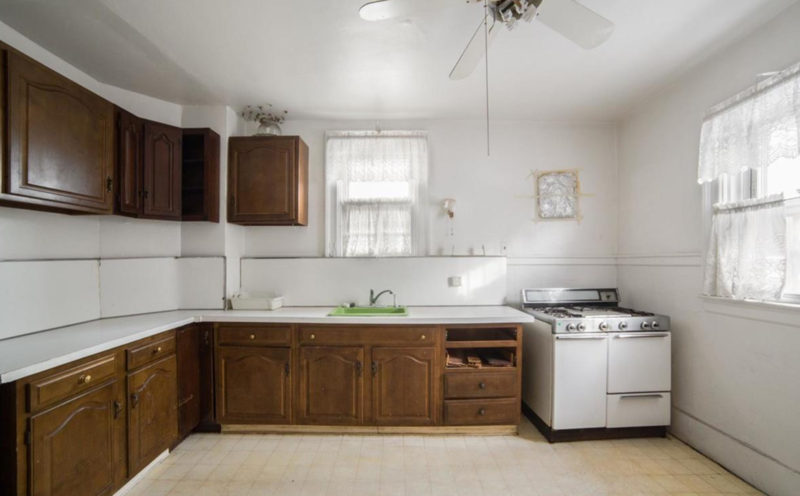 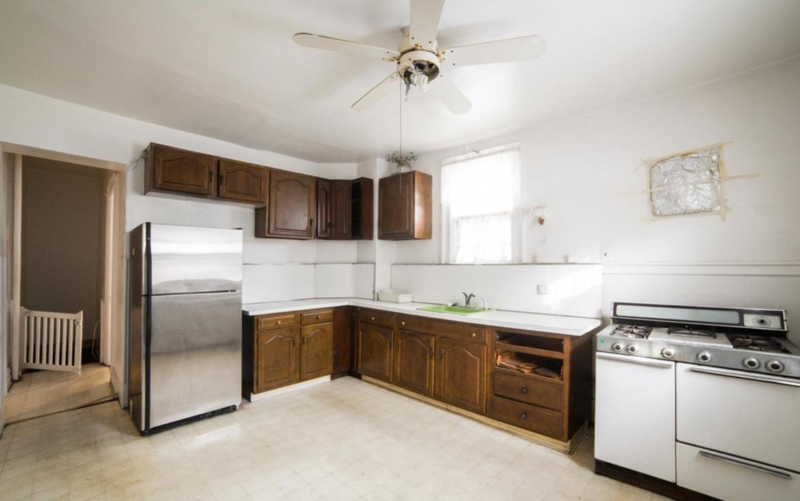 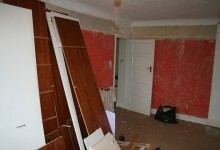 But potential buyers should also factor in a hefty budget for renovations: This is a home in need of some serious TLC. On the upper levels of the four-story home, there are a total of five bedrooms, as well as an outdoor deck (which isn't pictured). 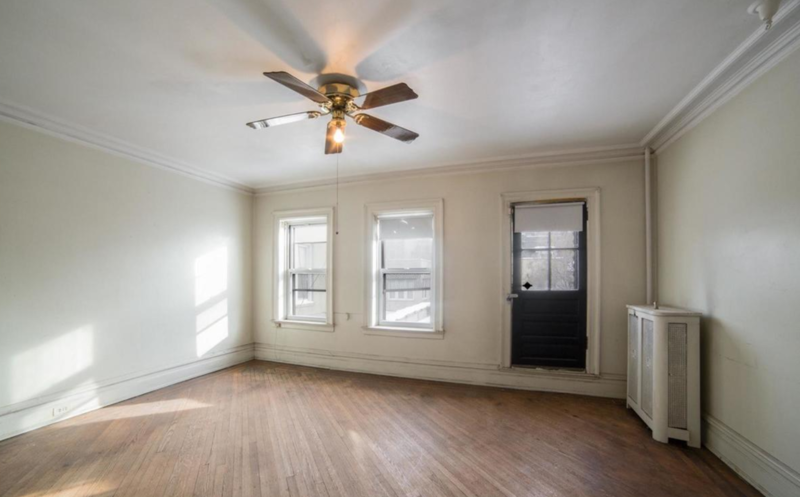 It would seem the home gets a good amount of natural light throughout, thanks to large windows. 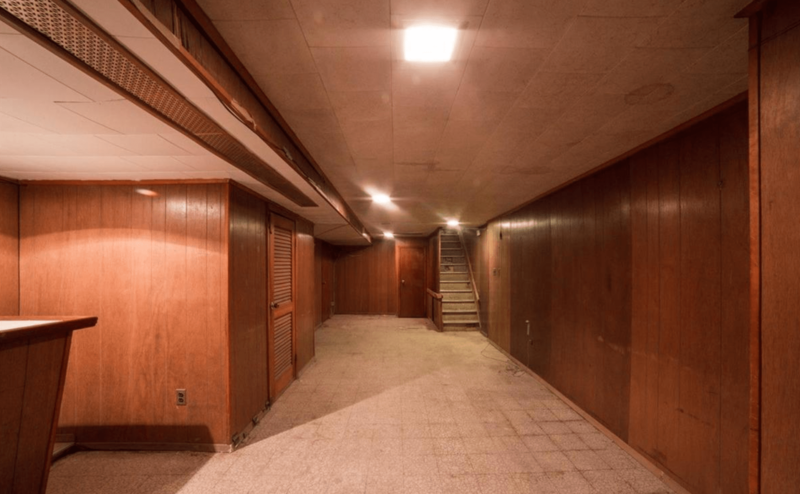 Though as with the downstairs room, everything on the upper level could use new fixtures, a fresh coat of paint, and refinished floors. 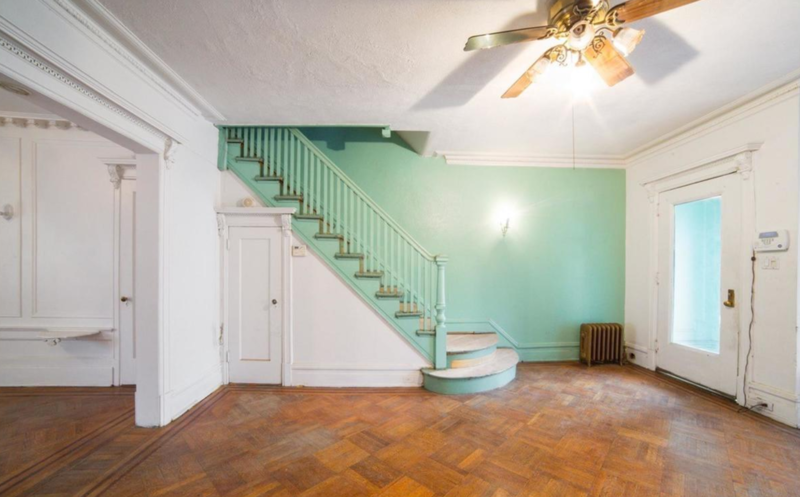 Radiator covers would be a great addition, too. 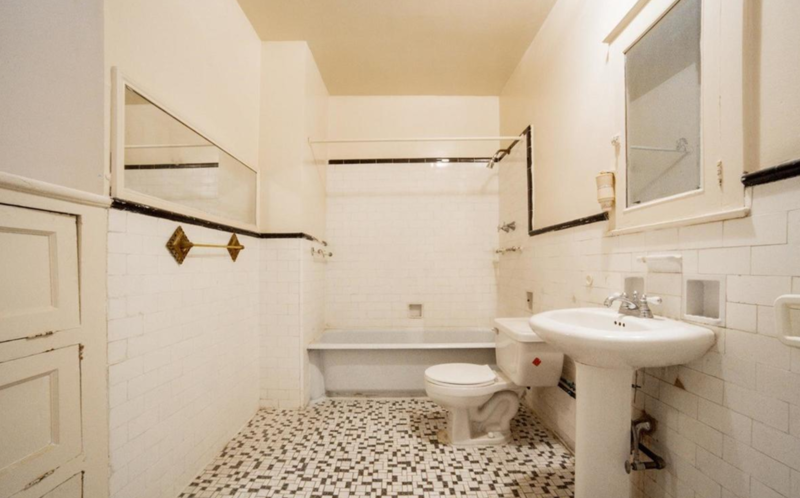 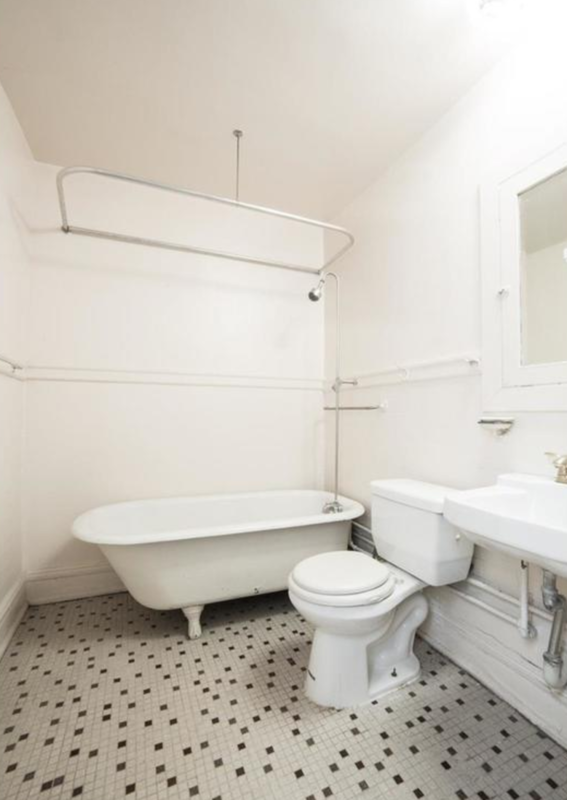 The bathrooms are classic white marble and subway tiles, and could use a makeover as well (though we'd keep the vintage vibe, personally). 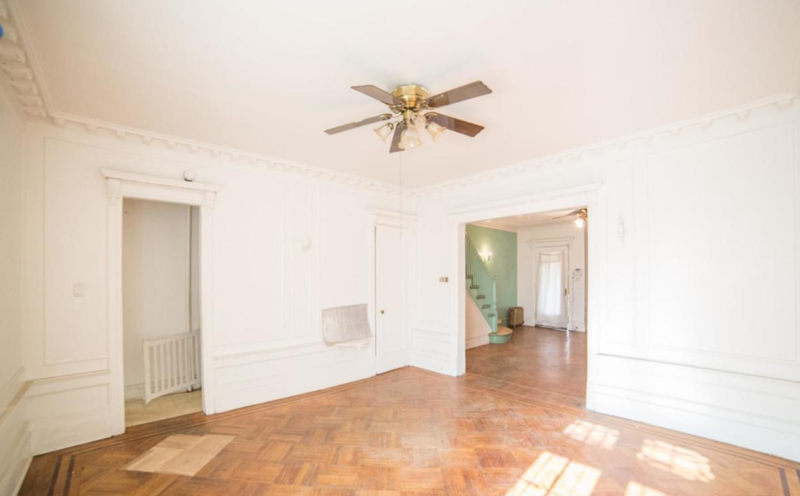 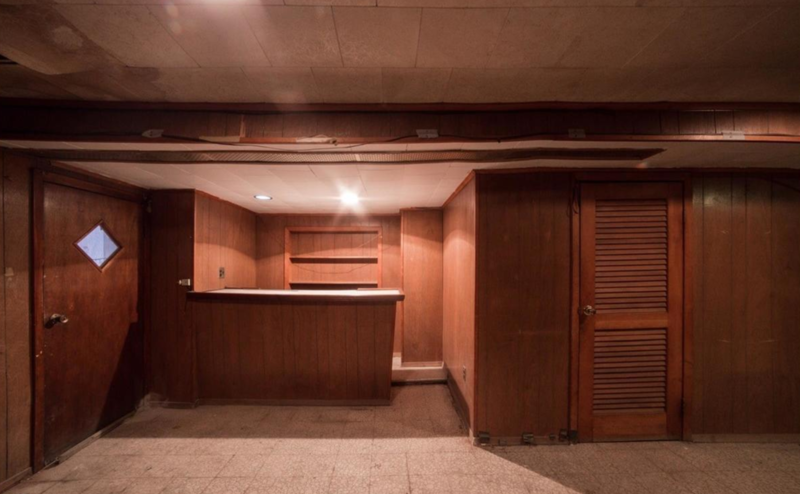 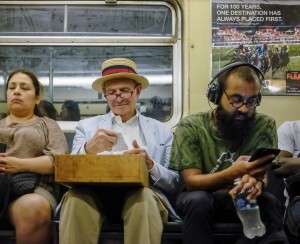 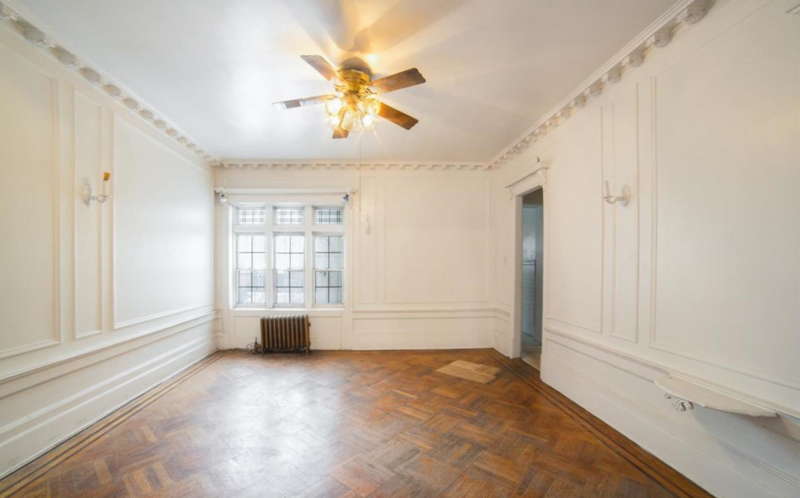 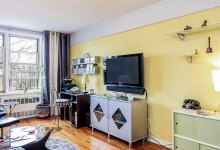 While there's a lot of work to do throughout, the location is another selling point: the Q and B trains are just three blocks away, as is Prospect Park. 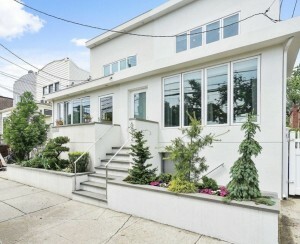 And one extra detail: The home includes private parking, so you won't have to deal with any alternate-side headaches.